Patients with HIV/AIDS have unique needs, which require specialized services including finding the right HIV drug pharmacy to fill their prescriptions. The need is even more critical for those who are newly diagnosed because they may feel isolated or need information on where to find HIV/AIDS resources that can help them fight the disease. Additionally, because HIV/AIDS medications can be expensive, many patients don’t know how they will pay for the HIV drugs they need to fight the virus. They may not be aware that alternative funding is available, or how to go about applying for it, even if they do know it exists. HIV patients may need experienced advocates to help maximize their Medicaid, Medicare, or health insurance benefits, gain prior authorization, deal with a complicated appeal process, request to add specialty medications to existing formularies. (A drug formulary is a list of medications that payers will cover.) All of which can be a bit overwhelming when you have just been diagnosed with a treatable, but complex condition such as HIV/AIDS. Fortunately, some pharmacies, such as ASP Cares, are stepping up to help fill gaps in HIV patient care. 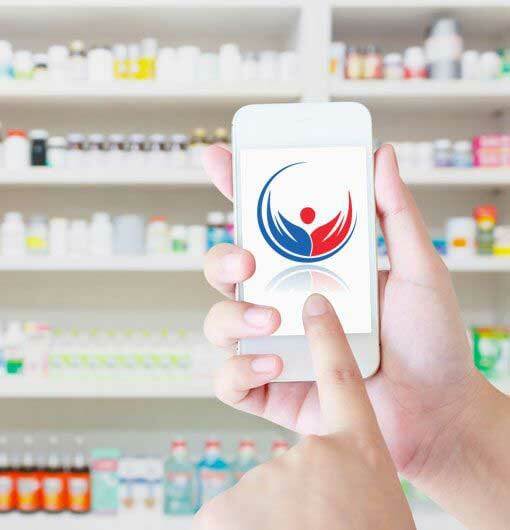 The truth is that not every pharmacy has the experience, time, or resources to provide these types of personalized services. Besides which, many patients require additional resources such as ongoing information, home delivery, or access to other supportive care services. When it comes to living with HIV/AIDS, comprehensive prescription drug management is a must. Many HIV/AIDS medications can and do interact with other medications, or create drug toxicities over time, making attentive prescription and medication oversight critical to your ongoing HIV/AIDS care. Additionally, people living with HIV/AIDS may also have, or develop, co-infections (additional types of infection that occur at the same time) such as STDs (sexually transmitted diseases), or other opportunistic infections which require aggressive and treatment. If you, or someone you care about has been diagnosed with HIV, you should know that while there is currently no cure, there is hope. People who are HIV positive are living longer, healthier lives, often decades after beginning treatment. In addition to better forms of treatment, new medications such as Truvada can help prevent the spread of the disease by stopping HIV infections before they start. 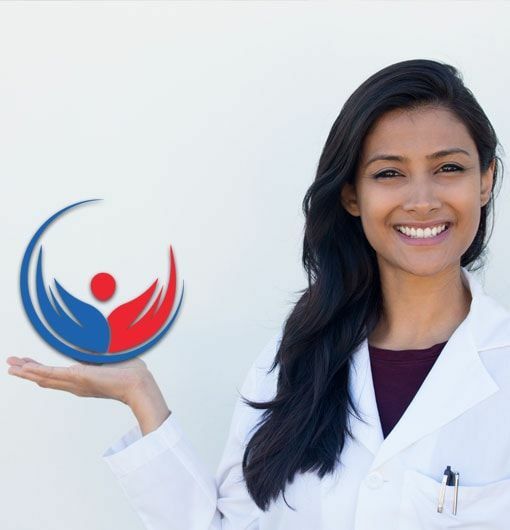 All of which makes finding the right medical provider, the best HIV drug pharmacy, dedicated pharmacists with the knowledge, training and expertise to partner with your care critical for your health, not to mention your peace of mind. ASP Cares is a leading specialty pharmacy offering superior care for people with chronic and rare diseases such as HIV/AIDS and more. From discreet, free nationwide delivery to help paying for your medications, ASP Cares is with you every step of the way. We are committed to improving the lives of people with HIV/AIDS. 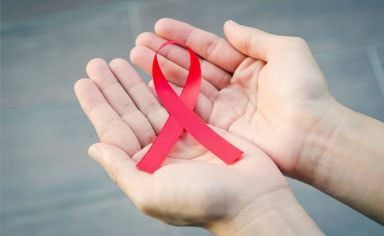 For more about HIV medications and resources, click here.